There was a time when I felt like all of my days were spent running around like a chicken with my head cut off. I would forget appointments. Sticky notes were all over my fridge, and my husband and I were not on the same page with our schedules. I could never remember when his evening meetings were and he could never remember when I had prior commitments. I have always been a bit of a scatter brain. It got worse when I was pregnant with my oldest. Some call it “pregnancy brain” but mine never really went away and somehow morphed into permanent mommy brain. I needed help to get my schedule organized. I’ve tried doing planners on my phone or computer, and this low tech gal just can’t get into it. Half of the time I can’t find my phone, it’s dead, or the ringer is off anyway. I need old fashioned written words in my life. I need stuff right in my face. Please tell me I’m not alone. Now I have a new system, a simple one in fact. It’s not rocket science and it’s definitely not high tech. What I love about this system is that that didn’t cost an arm and a leg. 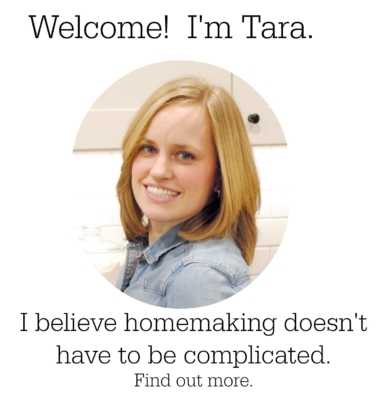 I don’t have a Pottery Barn budget as much as I would love to. Their organizational systems are gorgeous! 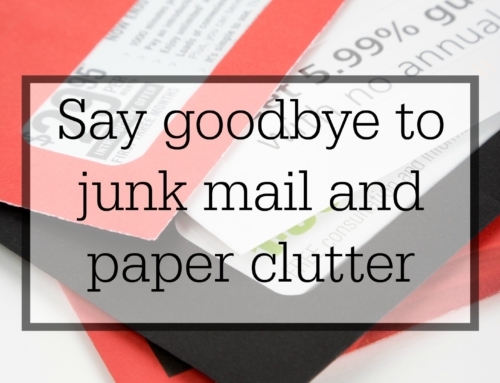 I’m a firm believer that you don’t have to spend lots of money to have an organized home. 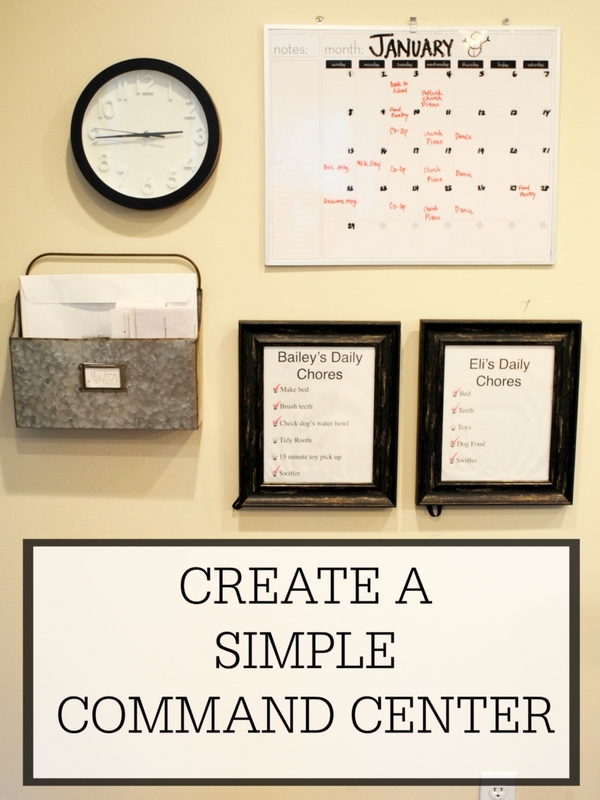 My simple command center consists of my calendar (which houses our meal plan, appointments/events, and sometimes a to-do list), our mail basket, the kids daily chore charts, and a clock. That’s it. Nothing fancy. Nothing complicated. On the last day of the month, I plan for the month ahead. I take out our church calender, my planner, and consult my husband and we put all of our commitments on this big dry erase board in our kitchen. 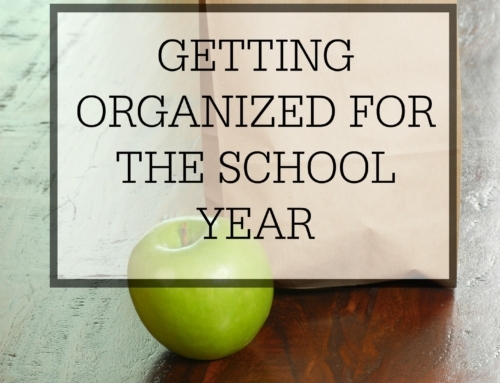 Everything gets written down from meetings, to dance lessons, to speech therapy sessions. Even if it’s something we do every single week, it gets written down. 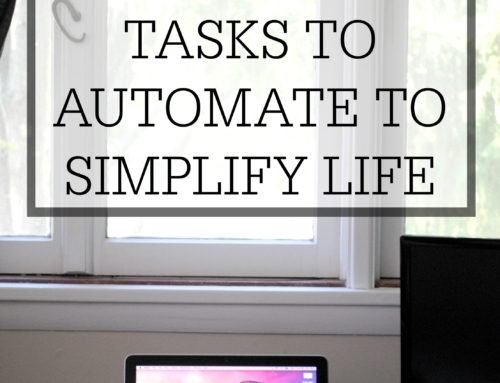 If a week gets busy, you’d be surprised at how easily I can forget even the routine items. On Sunday night I also quickly plan our meals for the week based on my meal plan system and our weekly commitments. I write down my meal plan on the left side of my dry erase calender. On my dry erase calender I also have my daily routines: make bed, 1 load laundry, dishes/counters, swiffer, 15 minute pick up. This just helps me to be stay on track throughout the day and make sure that I’m staying on top of my minimum household requirements. I also include my personal routines that I try to do everyday. These are habits that I’m honestly still working on establishing. I haven’t been very faithful at keeping up with these on a daily basis. Read 20 minutes (Bible and fun reading), stretch 5 minutes, and exercise 15 minutes make that list. I like to keep my dry erase calender right in the kitchen because it’s the center of our home and where we spend the most time. We walk past it several times a day so it’s difficult to miss it. 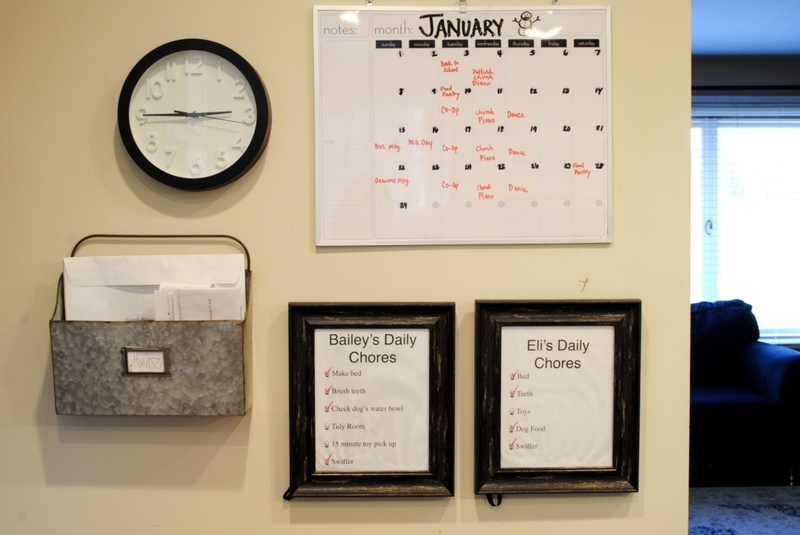 It is also a part of our frugal command center which also includes our simple tin mail basket and chore charts. The tin basket, the frames for the chore charts, and the dry erase calendar all came from Target. 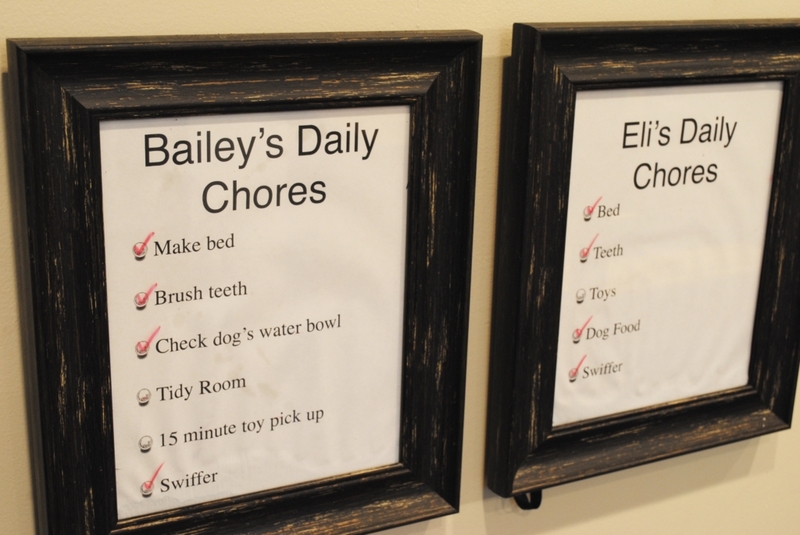 I just printed off their chores and stuck it in the frames. Then they take a dry erase marker and check off what they’ve done that day. 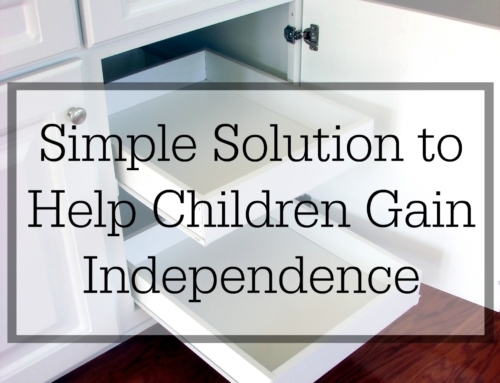 It’s simple, frugal and doesn’t have extra pieces to lose. 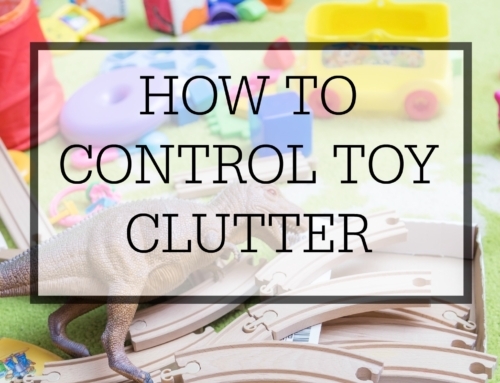 So that’s how we stay sane and organized in our home. It’s definitely not fancy, but it is functional for our family.